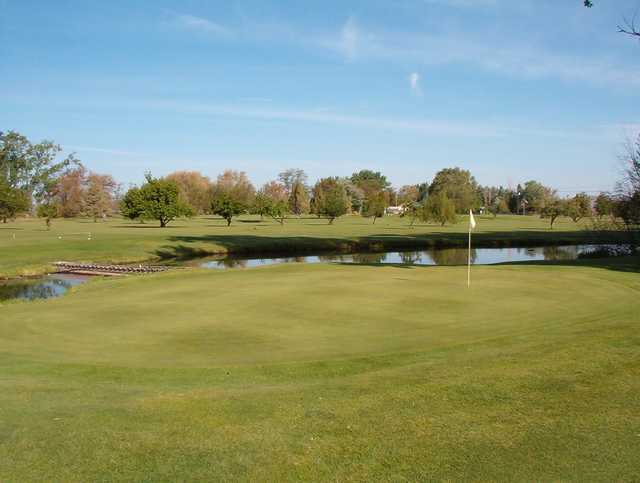 The 9-hole Wilson's Willow Run Executive Golf Course in Boardman, OR is a public golf course that opened in 1972. Designed by Dallas Wilson, Wilson's Willow Run Executive Golf Course measures 3742 yards from the longest tees and has a slope rating of 88 and a 59 USGA rating. Looking for a nearby golf course, I found this little gem just outside the city limits of Boardman, Oregon. 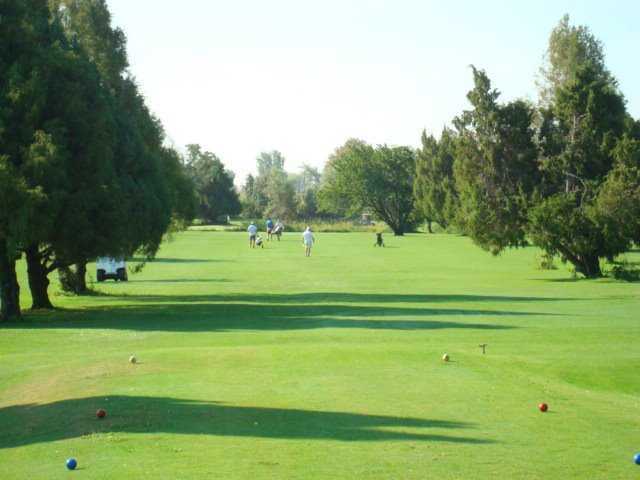 The 18-hole course is flat, easily walkable, and for being in the middle of the country, very well maintained. This executive course is perfect for getting in that practice round. The people running it are friendly and accommodating and it's casual enough that you don't have to worry if you've forgotten to pack a collared shirt. There is nothing expected here except perhaps a good attitude. Lovely course. lovely people. I thoroughly enjoyed myself. I give this course a perfect score with a few caveats, because let's face it, nobody expects it to stack up against Pebble Beach. The main caveat is that if you are just looking for a short, easy, well maintained, & affordable course to either have a leisurely round, or teach someone to golf, then it is perfect. I live in Hermiston, & given the choice, I go here over Umatilla, Echo, & Pendleton because it's the best maintained and laid back for the price. I also used to work on grounds crews back in college, so I appreciate that, while by no means fancy, all of the grass is in perfect shape & you're never hitting out of Sagebrush or Cheat Grass. Yes, it is short. Yes, it is flat. Yes, it is obvious that it used to be a cow pasture. But for my money, if you're looking for some decent "economy" golf, then this is for you. Best greens is the area....Wildhorse might have faster greens but these are kept just as nice.Hit those irons straight or you'll have a tough time saving par. Overall best value. Fun course to walk, flat with no desert. best value around this area. greens are awesome. This is a really fun and well-kept course! My family never misses a chance to play it when in Boardman. Rod, the owner and his wife are so kind and go out of their way to make players feel like it's their home course! Since Rod took over this course has the best greens around, very small, but very smooth and quick. Never played a course better for honing your short game. This is one of the nicest short courses you will play. 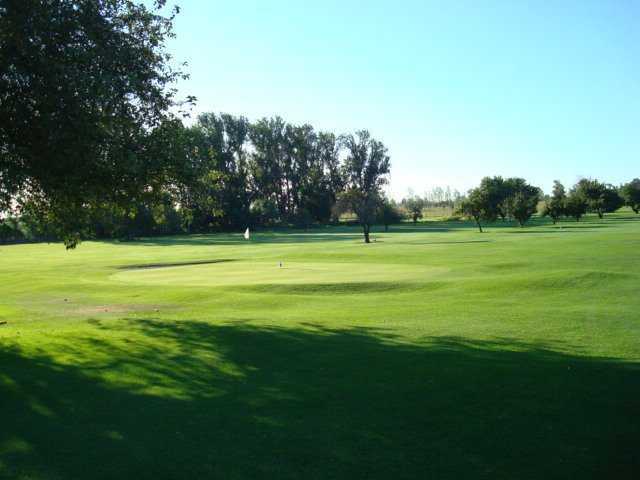 I have been playing Willow Run for about 10 years or so, and have had tons of fun there with my camping friends while we stay at Boardman Marina RV park. But, in recent years new owners have substantially upgraded this course. The greens have been sanded and are now much firmer and faster. Fairways are much more carefully mowed and groomed as well. It is a great course for honing one's short game if you you are a good golfer, and also awesome for newer players because the fairways are so roomy. There is some water to play over, but more for men to hit over than women off the Ts. Just a great golf experience and super nice people. I have played the course several times and it is always in great shape. The greens are small, fast and tricky but putt true to form. Rod does a great job taking care of the course and they put on great tournaments. 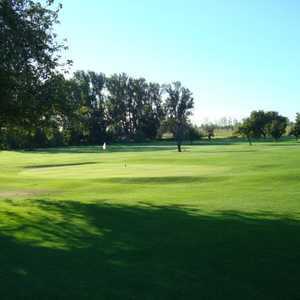 Althought a short course it has several very challenging holes that require a nice iron shot to the greens.Give it a try when your going past Boardman. Always beautiful and kept in great condition. Managers are extremely helpful and friendly. Short holes are tricky around water hazards and provide ample challenges. Very forgiving on tees because there are few out of bounds areas. This is a very nice short course. Playing time for 9 holes is 1.5 hrs and flat for easy walking. The discription here on oregongolf is not up to date. Pricing is: Weekdays 9 holes is $12.00, Weekends is $15.00. 18 holes on Weekdays is $18.00 and Weekends is $20.00. Visa and Mastercard are welcome.